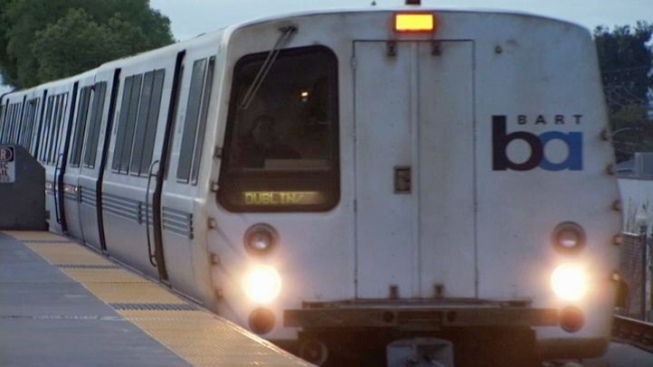 Drivers who typically park at the Pittsburg\Bay Point, North Concord or Concord stations are advised to park at the Pleasant Hill station if possible, as service will not be available at their typical point of entry into the BART system. The weekends in question include April 27 and 28, May 11 and 12, May 25 and 27, and June 8 and 9. For more information about scheduling, click here.